Anyway, I was excited to see this change with the PRCA for the fact of the amount of discussion I knew it was sure to create. Anytime a brand changes its logo in any other major sport or business, it can be discussed openly. I think the same should happen for our sport. I love seeing discussion. I think sharing ideas in an open, public, transparent and safe setting can do much good for our sport. Before I say anything, what do you think? Leave your comments in the space provided below. Now, here’s what I think. Initially, I hated it. Likely because we’re all made to hate change. After nearly 24 hours though, I don’t hate it. I don’t love it, but, I don’t hate it either. I’ve been told by the PRCA Media Department that a media release is on the way. I look forward to hearing about this change and what the meaning behind it is. This new logo uses back number NFR logo outline, I’m not sure what the three red stripes mean. I do think this new version is muddier than the other one. There is less detail on the bronc but now it reads the opposite way. ProRodeo PRCA rather than what we all know it as PRCA ProRodeo. With We Are ProRodeo also on the bottom, I think the double is unnecessary. ProRodeo PRCA doesn’t roll off the tongue as easily either. Looking back before we look too far forward, here’s what the logo looked like on Tuesday morning. 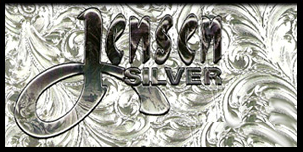 Logos are intended to be the face of a company. They’re meant to visually communicate the unique identity of the brand and what it represents. Depending on your design philosophy, simple logos comprised of only essential elements are often the most difficult and also successful. 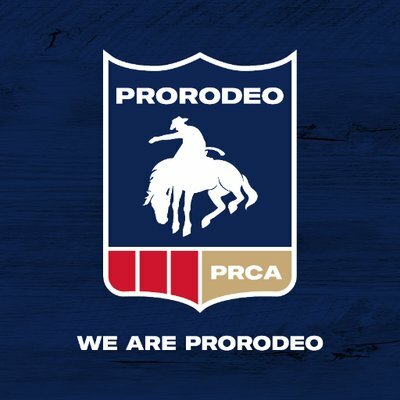 This is already the second change of the logo as the addition of We Are ProRodeo came about on April 19th of this year. Looking back a bit further we can see the evolution of where we are today. I am very glad to see the same bronc rider still intact from the Rodeo Cowboys Association (RCA) days. The orange and blue logo from what looks like the mid-80’s is a classic but we never saw the term PRCA until the previous change from what stood for most of the history of the organization. 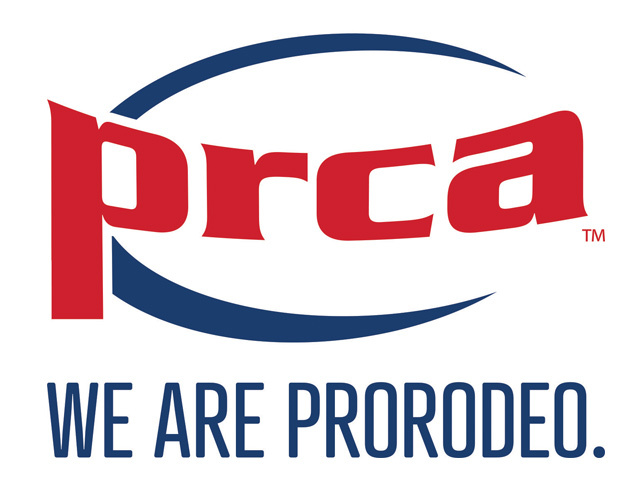 Is PRCA recognized enough to stand alone on the logo? I’m questioning this honestly as it’s also a double, or triple mention now, if all is spelled out: Professional Rodeo Cowboys Association, ProRodeo, We Are ProRodeo. I could argue that the entire brand is actually in a form of crisis currently. All of the social media accounts are the same, which I give props for. 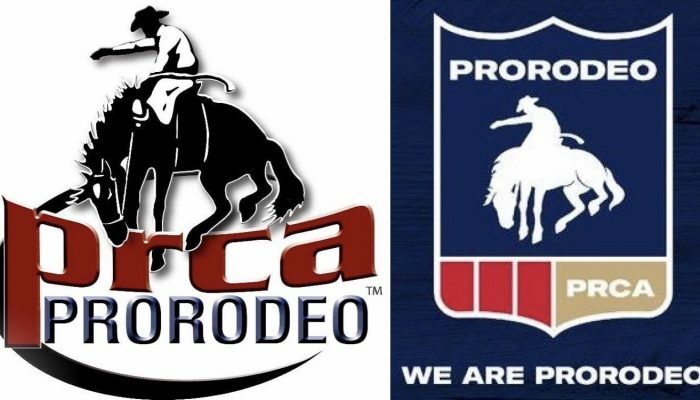 Those however are: PRCA ProRodeo now, they would be backwards based on the format of this logo, right? I also did some research on Twitter, Instagram and the old internet to find out how available PRCA is. In the United Kingdom, PRCA is known there as the Public Relations and Communications Association. Other than that, in the United States, the PRCA we know could own Twitter.com/PRCA; Instagram.com/PRCA and PRCA.com. These wouldn’t likely be cheap but wouldn’t it be worth it to own the PRCA domain rather than keep adding extra taglines to explain what we are? Personally, I think this logo still hasn’t hit the mark and the branding is still adding extra unnecessary pieces.We don’t see the NHL saying We Are Hockey or the NFL talking about being the best in the business at football right? They just are and it’s implied. 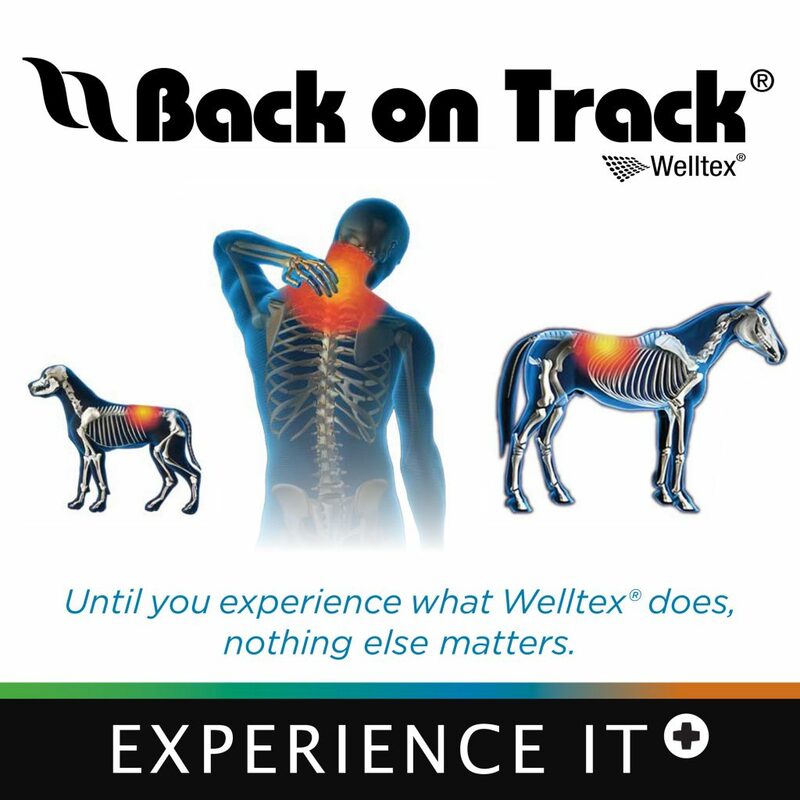 Wouldn’t PRCA with the iconic bronc rider suffice? 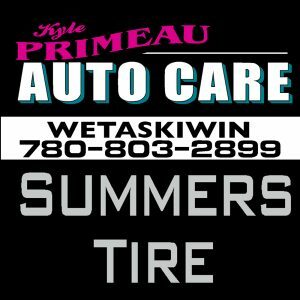 With the branding all simply under PRCA if someone didn’t know what we were, they could look us up, because we owned the right domain. I’m not sure what this rebrand cost but I would bet buying the domain and PRCA URL’s on social would be similar. I believe the PRCA is the best in Pro Rodeo right now, however they are at the point where there isn’t much true competition. 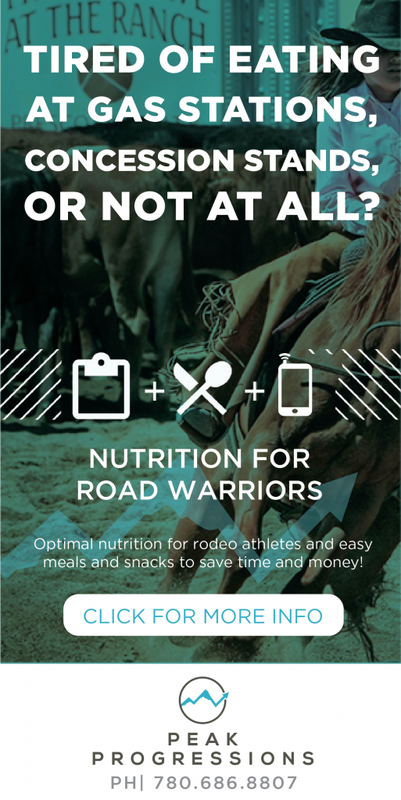 There isn’t a comparison to be made at this point between the PRCA and World Champions Rodeo Alliance (WCRA) or Professional Bull Riders (PBR). Both of those are for profit companies that have a different model. Take a look at the PBR’s social impact. It’s staggering compared to that of anything else in Western Sports today. 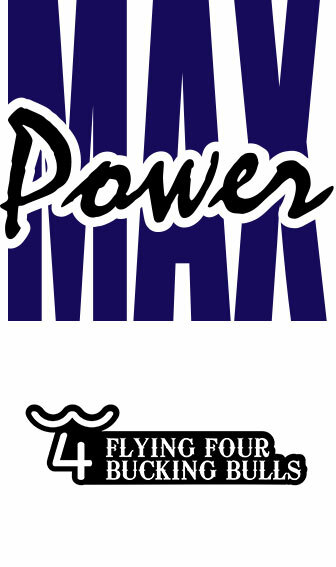 Enough on that for now though, I like seeing change and I look forward to hearing more from the PRCA about this logo. 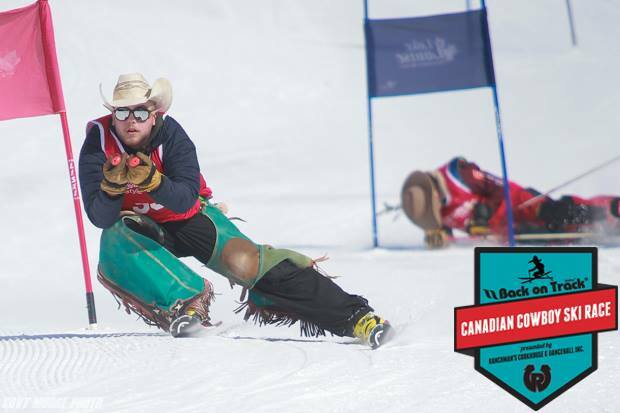 Ms. Dafoe works with sports teams, events, clubs, and associations across North America to create innovative sponsorship strategies and experiential marketing initiatives. 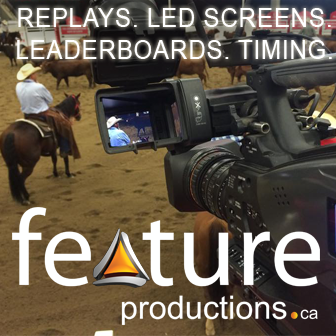 In less than 18 months of her agency’s inception, Dafoe activated over $300,000 in sponsorship dollars with her largest client being the Canadian Cowboys Association (CCA) Finals in Swift Current, Saskatchewan. Dafoe completed her Master’s Degree in Sport Management at ISDE Law School, during which time she worked closely with FC Barcelona and completed part of her graduate coursework at Columbia Law School in New York. To my knowledge she is one of the first people in our sport with credentials like this.